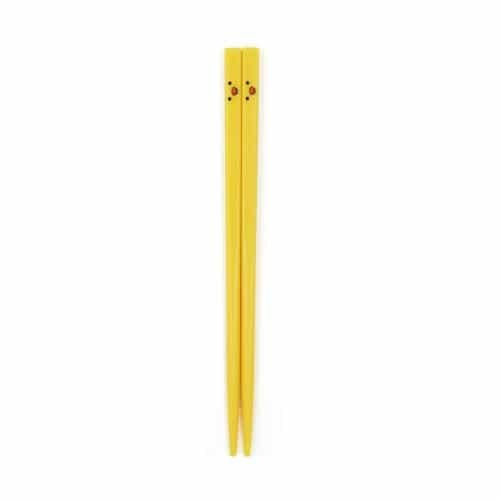 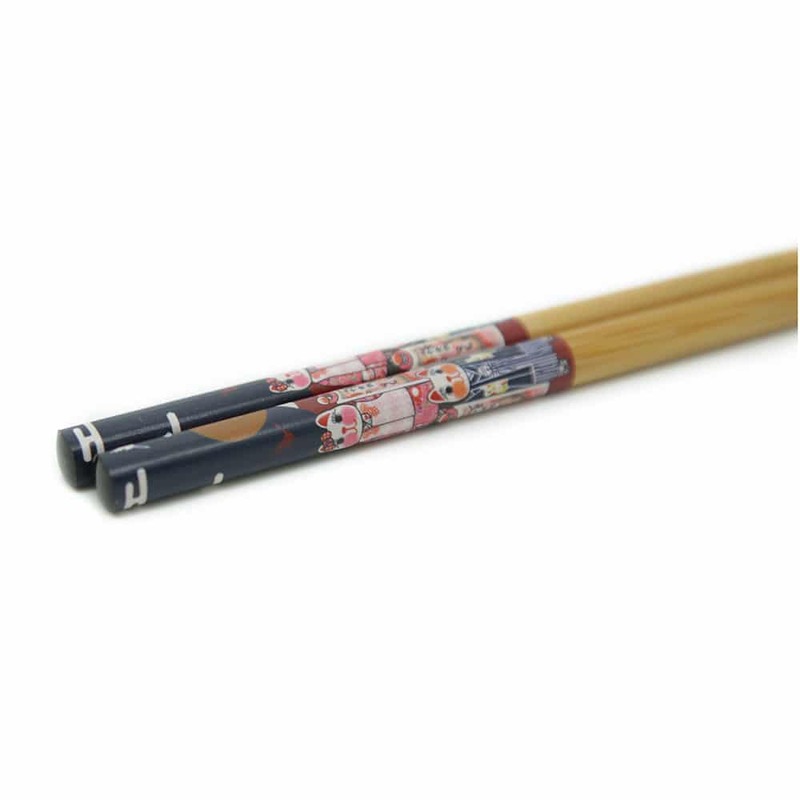 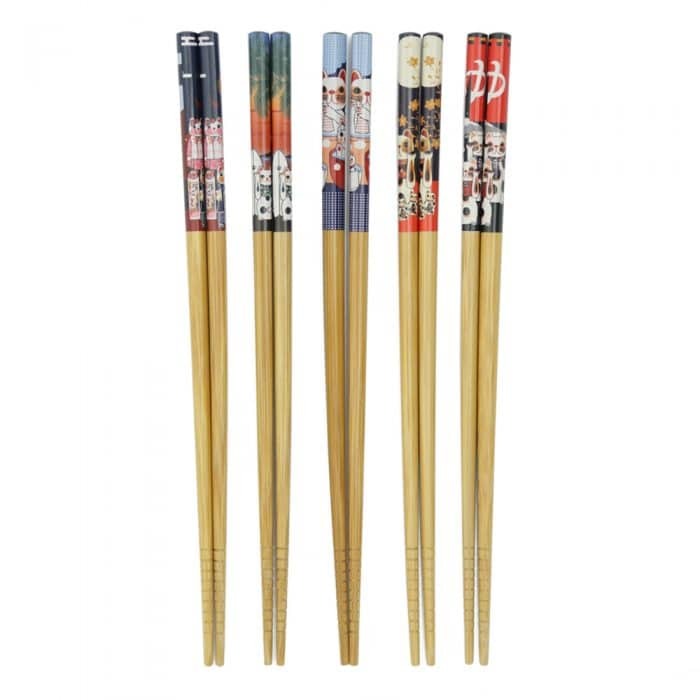 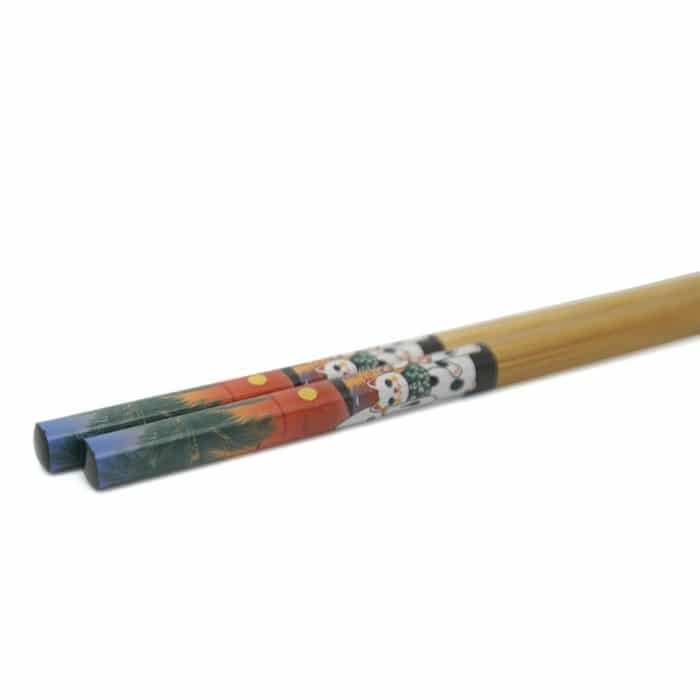 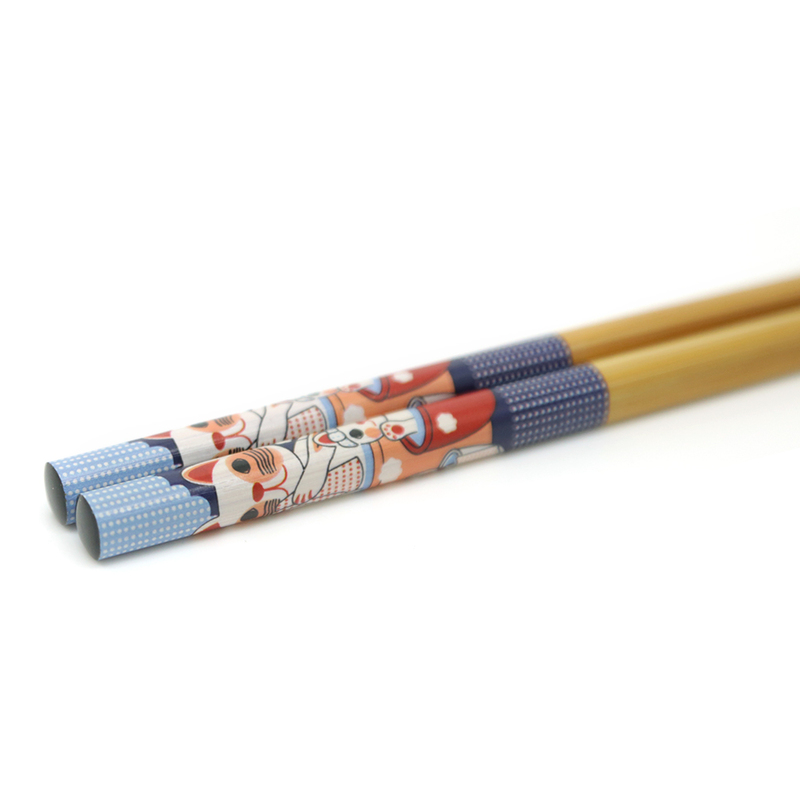 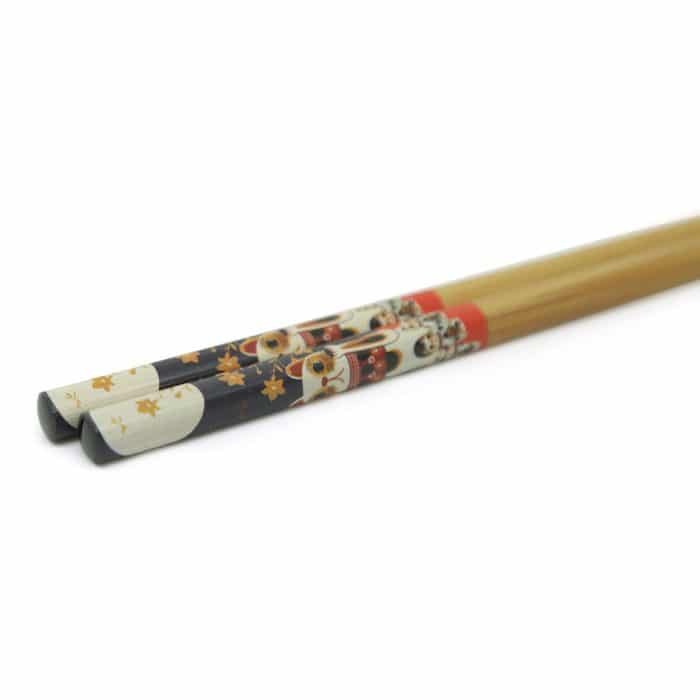 These Japanese cat-print bamboo chopsticks will create a fun and unique eating experience. 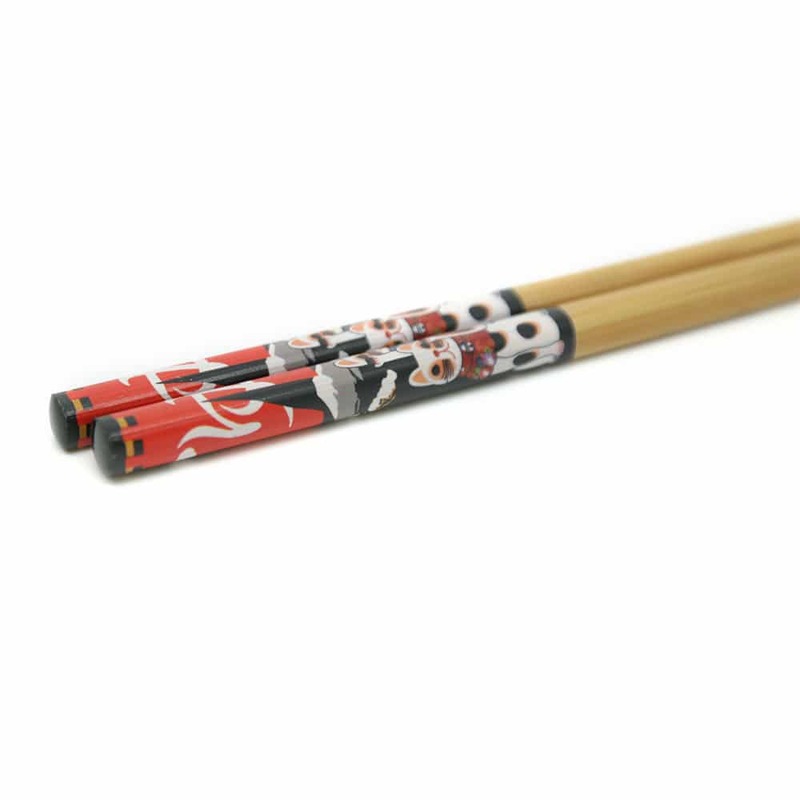 The design tells your guests that you’re crazy for cats! 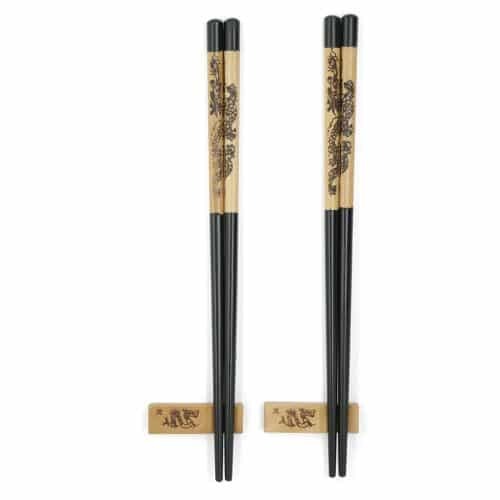 Package comes with 5 pairs of chopsticks. 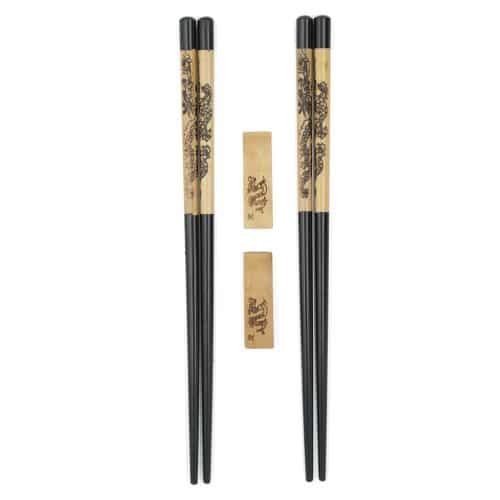 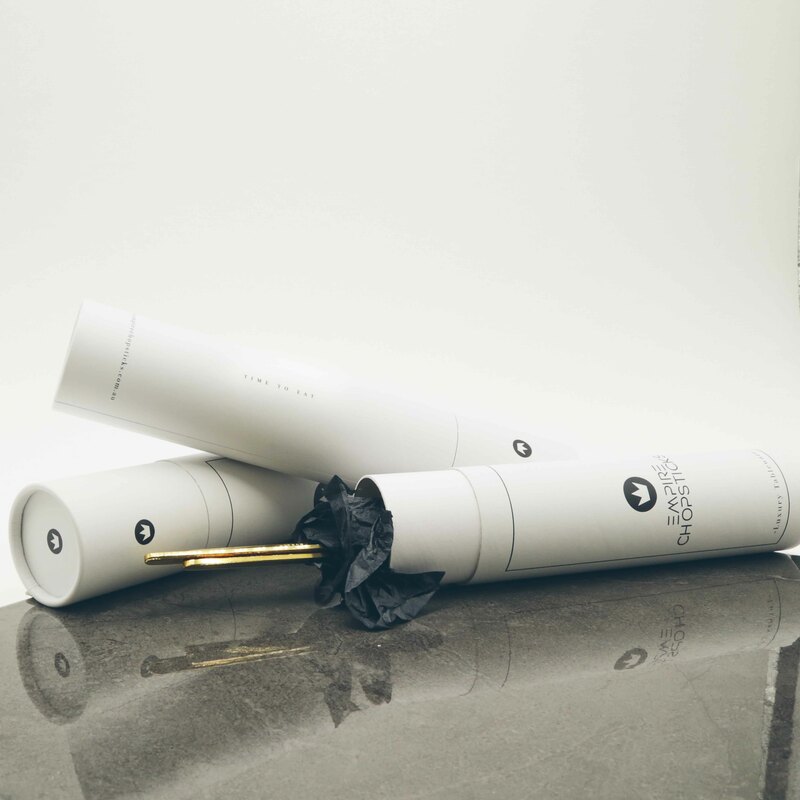 Made from durable, bamboo material. 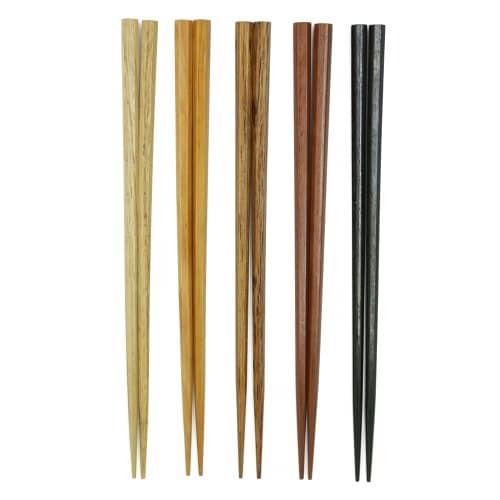 • Made from durable, bamboo materials.